miniOrange Fraud Prevention complements the existing traditional access controls by using contextual elements (e.g. device, environment, identity, resource, and behavioral patterns) to allow for a more dynamic policy decision. Using context (device, environment, identity, resource, and behavioral patterns) ,takes it to the next level. 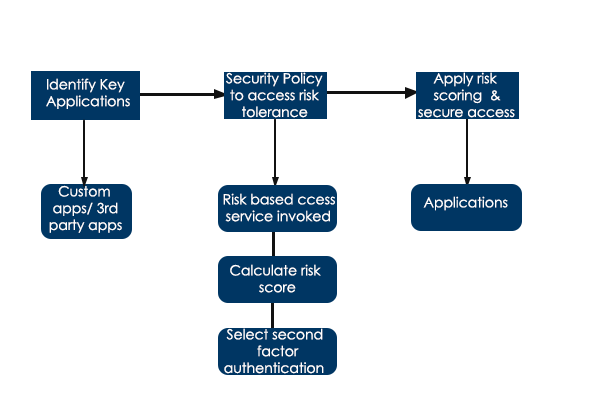 Risk-based access complements the existing traditional access control by using contextual elements to allow for a more dynamic policy decision. 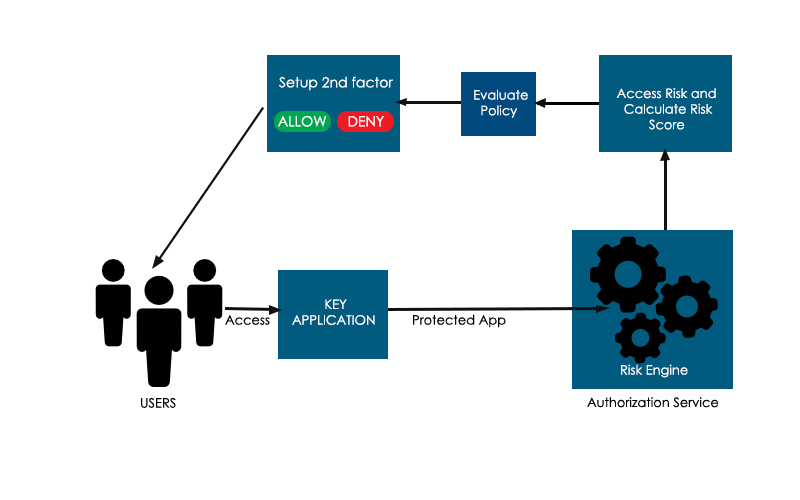 How Does Risk Based Access Works? miniOrange supports a combination of the Device id, Location and Time of access as multi-factor authentication that can detect and block fraud in real-time, without any interaction with the user. Each method is a single tool within an overall solution.